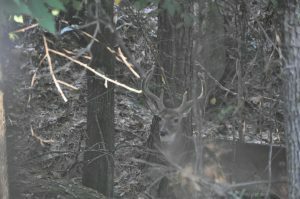 Ever made any of these six hunting mistakes outlined in the QDMA article linked below? HuntLog gives you real-time data, right on your phone, so you will know which stands you can hunt with the current wind and also how many times this season each stand has been hunted and how recently each one was hunted. How’s that for improving your odds to cross paths with a mature buck?